It’s that time of year again – the kids are kitted out with spotless new uniforms and shiny new stationary. But once that first school run is over make sure you put some time aside for your pet’s ongoing education as well. As responsible owners it’s up to us to make sure our pets are good ‘citizens’. Training your dog to understand who is boss is particularly important if he lives with young children. 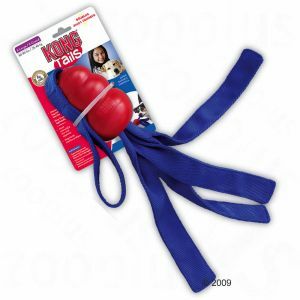 At zooplus we have lots of training aids and tasty rewards which can help make training your pooch a breeze. As for the cat? Well, that will depend on her mood! Do you have one arm longer than the other? If so, then you are probably suffering from one of the most common dog problems; pulling on the lead. 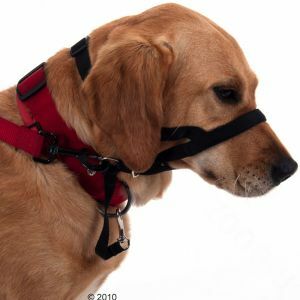 A Halti Anti-Pulling Strap can help solve this by gently turning your dog’s head towards you whenever he starts to pull away. He will soon learn that pulling will get him nowhere. The Multi-Clicker is designed to help you train using sound. 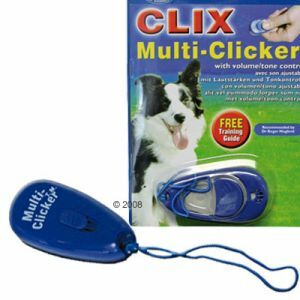 Carefully timed clicks and treats when your pet performs the right action will mean that you can eventually move onto clicks alone for instant responses. This training method can also be used for cats and horses. Full instructions are included. Rewards, not punishments, are the key to motivating your dog during training. Edible treats are particularly well received! Zooplus stocks lots of scrummy small treats perfect for training like ProReward 100% Liver freeze dried. Or how about the super healthy and hypo-allergenic James Well Beloved Pure Incentive dog treats which come in a handy re-sealable tub. Amazing, another thank you for your list!